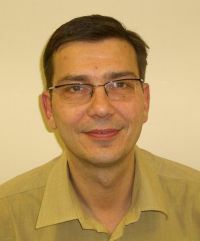 Peter joined the ERC in 2006. He is lecturer in European Employment Studies in the Department of Sociology at Trinity College Dublin. He has researched and published on employment and organisation issues. Main interests include comparative labour market and employment studies, the economic and social integration of immigrants and the changing organisation of work and its implications for social inequality and employee well-being.